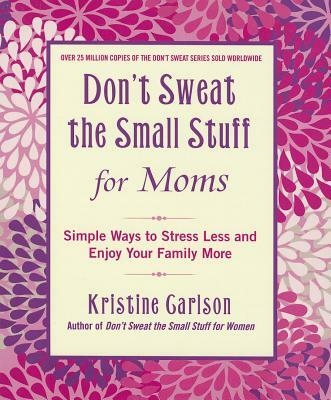 Kristine Carlson was married to the late Dr. Richard Carlson; her previous books include HeartBroken Open, An Hour to Live, An Hour to Love, Don't Sweat the Small Stuff in Love, and Don't Sweat the Small Stuff for Women. Kristine has been featured on national radio and television broadcasts, including The Today Show, Empowered Living Radio, The View, and Oprah. A dedicated mother to her two daughters and grandmother to her grandson, Kristine participates in numerous charities. She lives in Northern California.